Have you ever dreamed of Xenomorph? What about Xenomorph as a literary publication? 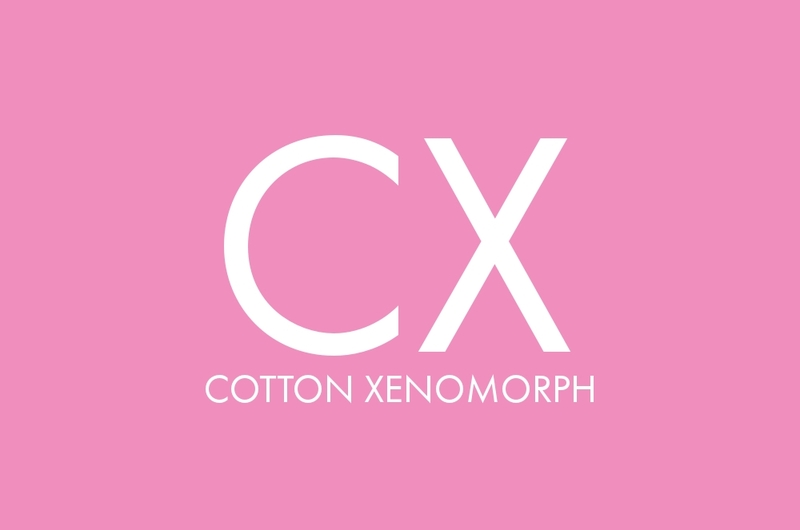 Well, dreams do come true because there's a cool new literary magazine in town: Cotton Xenomorph! I was warmly invited into the heart of their awesome hive and we got talking.